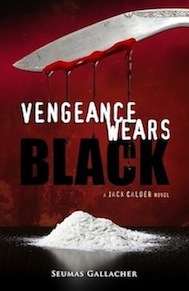 “Vengeance Wears Black” by Seumas Gallacher is a gripping thriller set in the world of a private security firm that investigates sinister international mobsters. Beginning with a rather grim chapter involving human trafficking from Eastern Europe to Britain the book then turns its focus on London. Members of said security only narrowly escape a bomb blast that seems part of a international gang warfare. Jack Calder and his former SAS colleagues investigate and team up with officials to sort out the mess that spans from Hong Kong and South China to Eastern Europe and the UK. Gallacher has spun a complex plot that reflects how one must imagine the underworld functioning. The investigation moves at a realistic pace but never loses suspense and intrigue. The characters are also gratefully written without the OTT attributes that many thrillers like to give their heroes. Calder and his partners are almost regular people which made the whole story come together believably. This has great production values and a high entertainment factor. 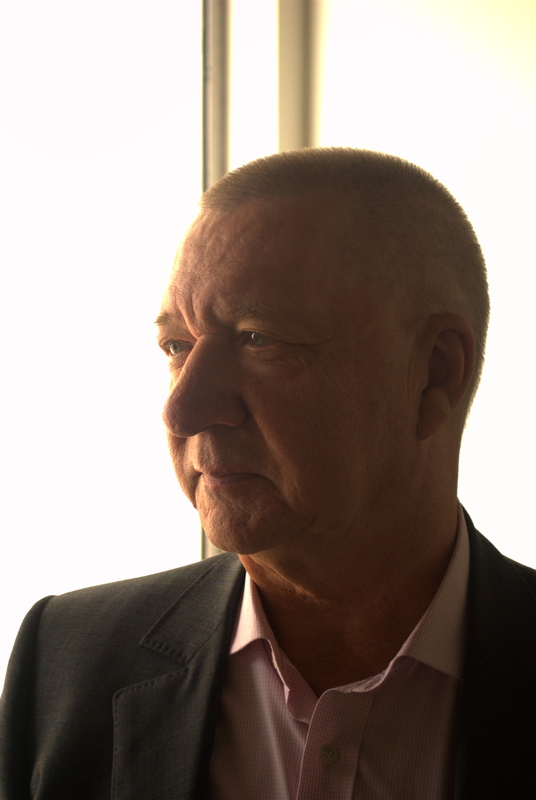 … my dear friend, Author Christoph Fischer, obviously a masochistic glutton for punishment has seen fit to review a second of my crime thrillers, VENGEANCE WEARS BLACK, and will even publish an interview with yours truly later this week… I can assure you that no reviewers were harmed during the making of this post !